Need a service and calibration? Book us today! We want to make sure that you get the full benefit from your instruments; regular maintenance, service and calibration can ensure the smooth running of operations, longer life, and both reliable and accurate results. 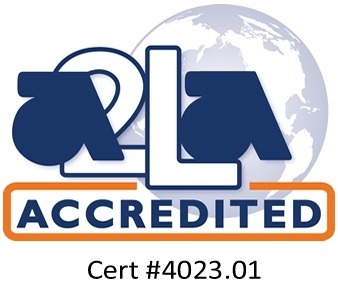 The calibration of force testing equipment can be performed in accordance with our A2LA accreditation both in-house and at customer’s locations. 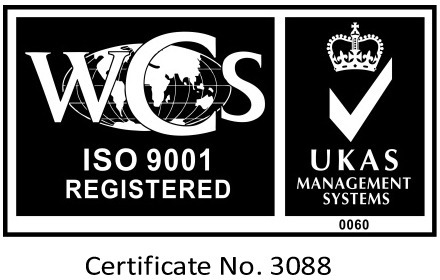 All of our calibration procedures conform to our ISO9001:2008 certification and all calibrations are traceable to national standards. We are also the World’s first company to statically calibrate torque standards, ISO17025 is used as a transfer system for dynamic calibration, providing traceability to BS7882:2008. We also possess ISO/IEC 17025:2005 and ANS/NCSL Z540-1-1994 accreditations for both tensile and compressive forces. 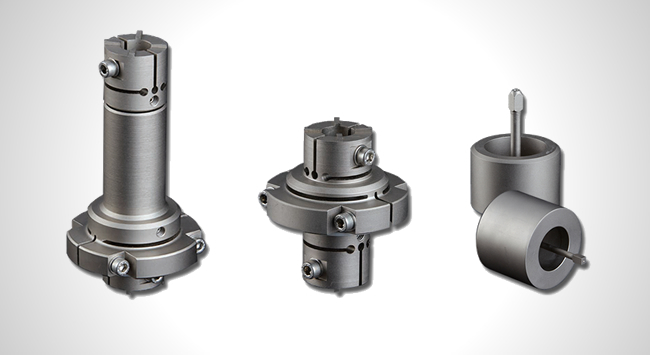 Individual load cells can also be calibrated along with special purpose test rigs and load system in tension and compression. We can also offer verification of many types of extensometer, including mechanical, laser and optical systems. Prescott Instruments always have you covered if you experience a breakdown. Our breakdown service applies to all of the above instruments and can be included in any service contract or as a one off breakdown visit. We aim to respond to your breakdown call within 48 hours if the problem cannot be solved over the telephone (UK Only). If at all possible, replacement parts are sent out the same day. A comprehensive stock of parts for most rubber testing equipment is available, with most parts being available for next day delivery. Book your service and calibration with us today, or for any questions you may have.